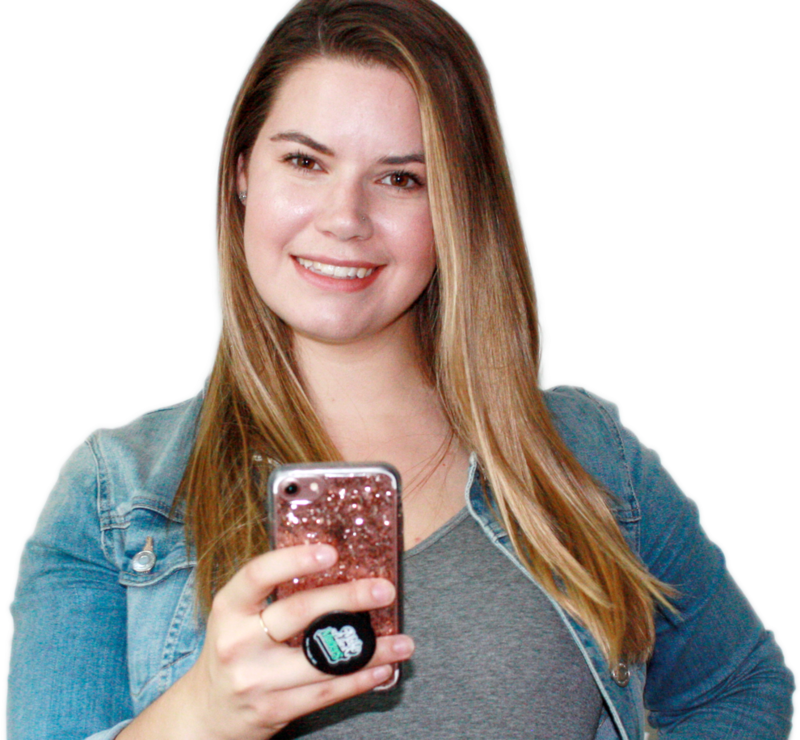 I create user experiences that will make life a little easier and more engaging to the eye! 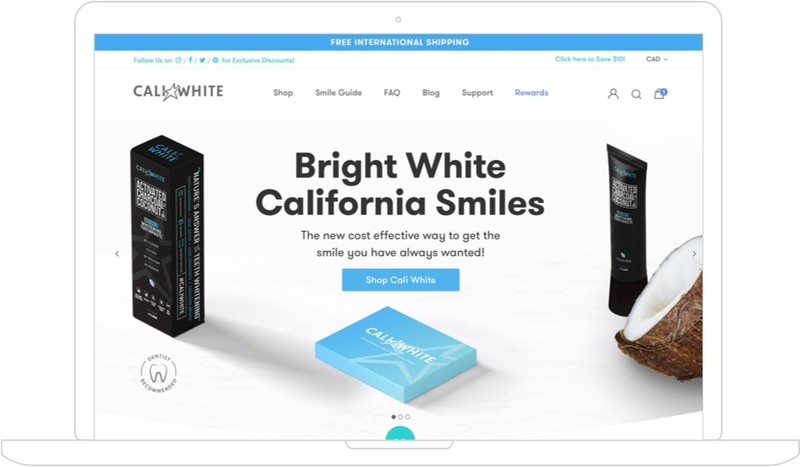 Cali White is a seller of their own teeth whitening products as well as other popular teeth whitening brands. 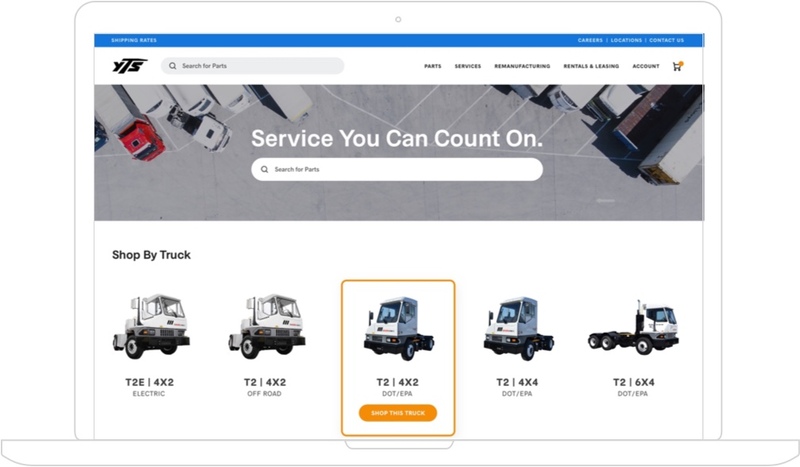 They were looking for a modern E-commerce solution. 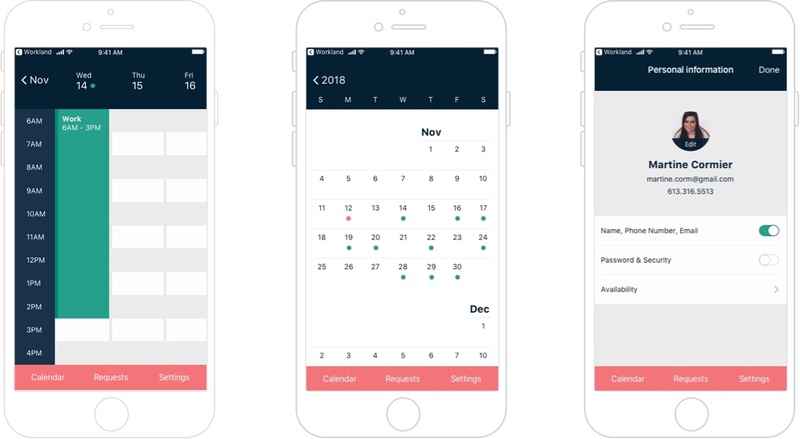 Feeling discouraged with traditional paper schedules, I conceptualized an app to simplify reoccuring scheduling issues. The Pros Closet is a reseller of lightly used high-quality bicycles. 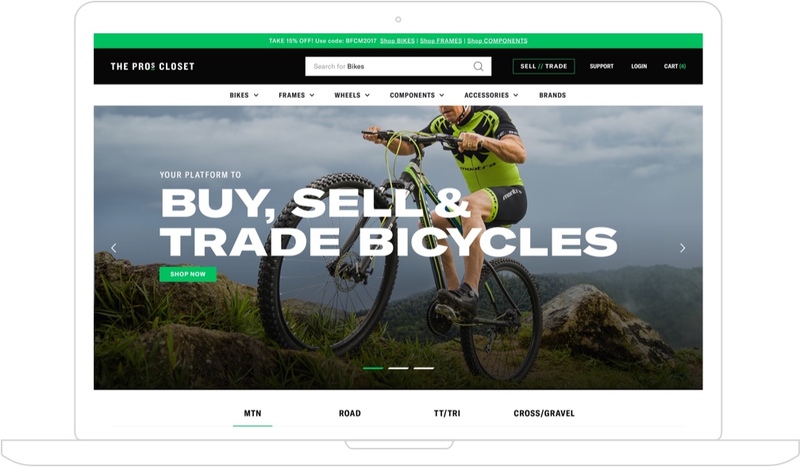 They buy, sell and trade used bicycles and bicycles parts, stocking them with thousands of unique SKUs. 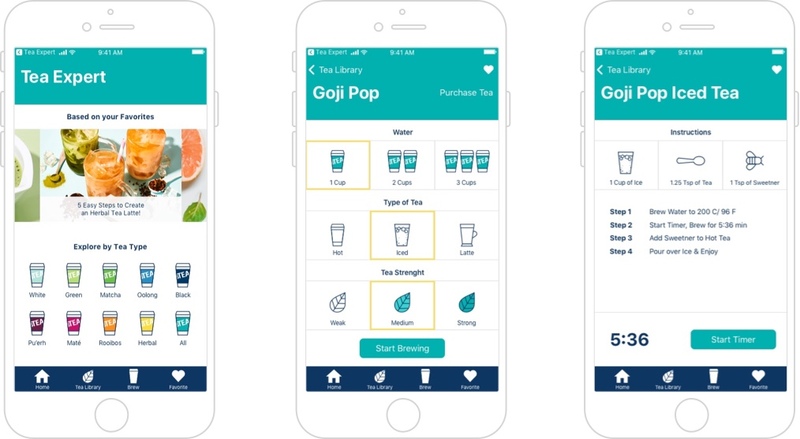 Making tea at home has always been difficult as it is hard to keep track of the different brewing times for all the various teas. Therefore, I created an app that would streamline the process. Yard Truck Specialist is a leading seller in Yard Truck Parts and Ottawa Kalmar Trucks. They were looking for an online part commerce for their business. DPA Gold specializes in seal oil capsules and liquid that provide the best source of Omega-3. 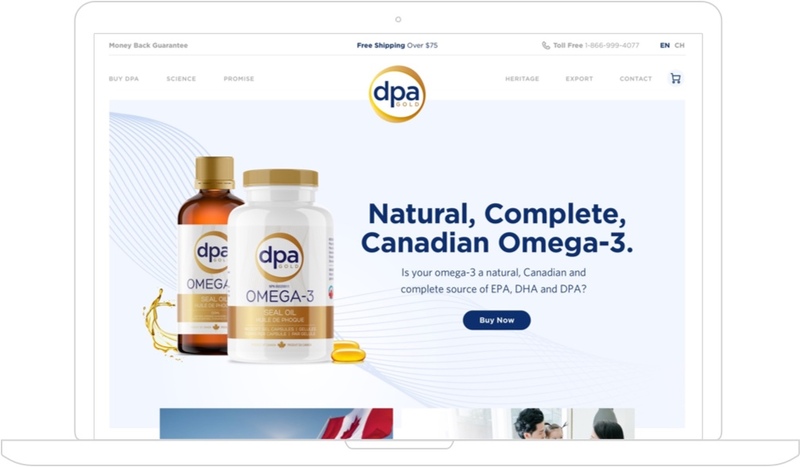 This Canadian company came to Pointer looking to improve their online presence with a new Shopify Site. 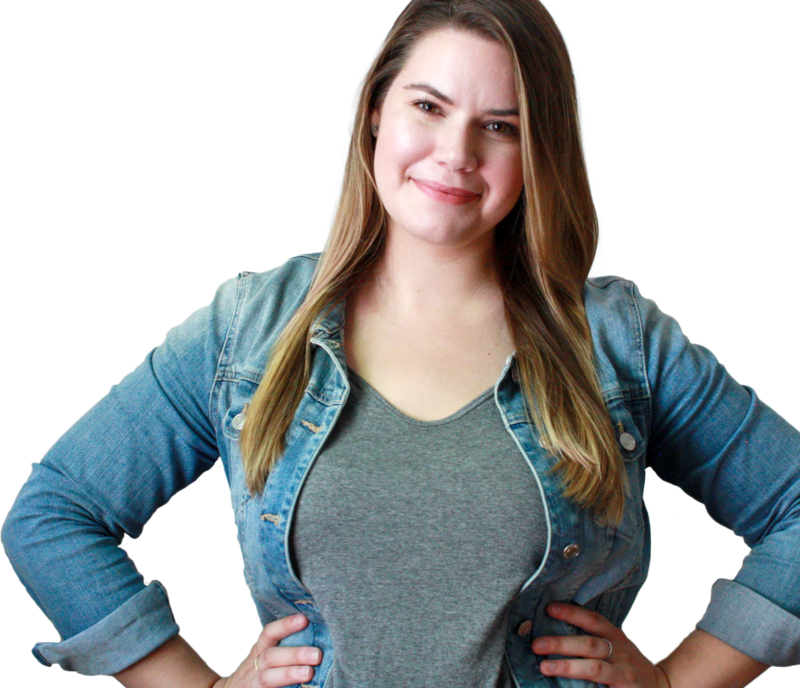 I’m a quirky designer with a passion for web and user design. For the last few years, I’ve focused my work on E-commerce. I enjoy a good challenge and I am always working on improving my skills.